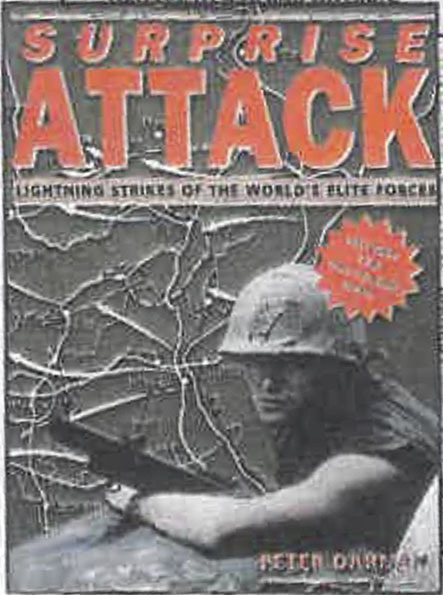 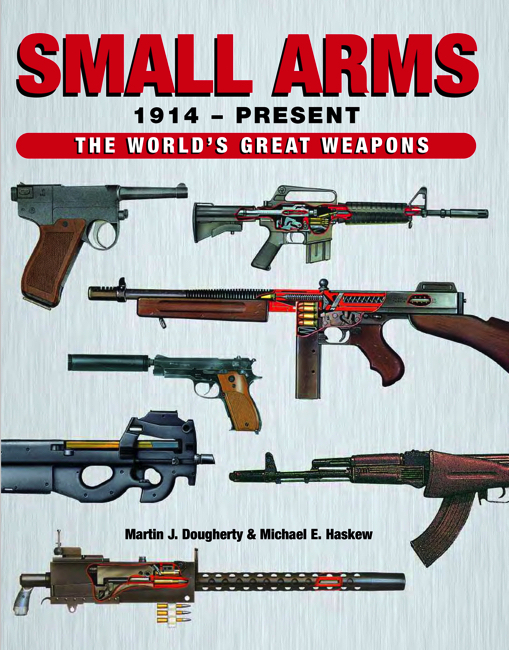 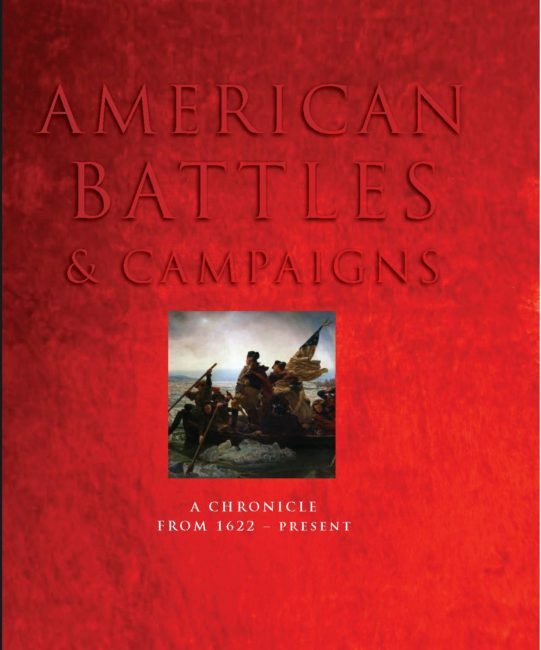 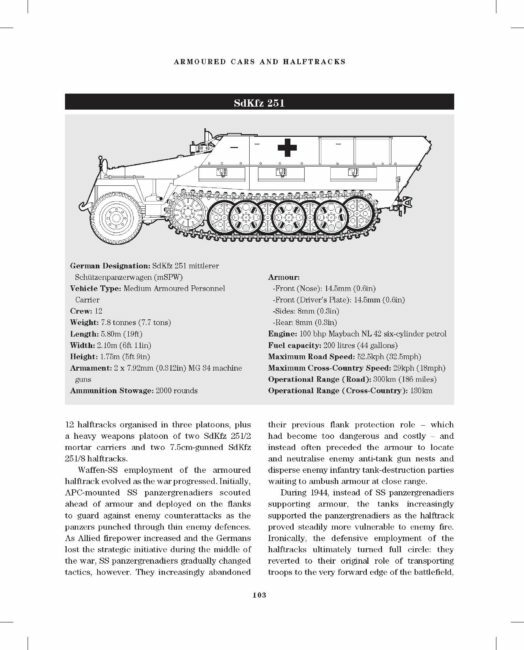 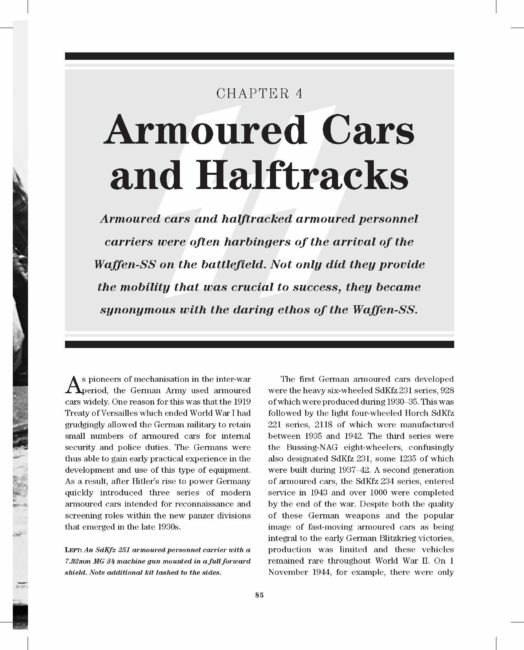 In-depth coverage of small arms, mortars and support weapons, anti-tank weapons, light and heavy tanks, self-propelled guns, and armored personnel carriers employed by the death’s head soldiers from 1939-45. 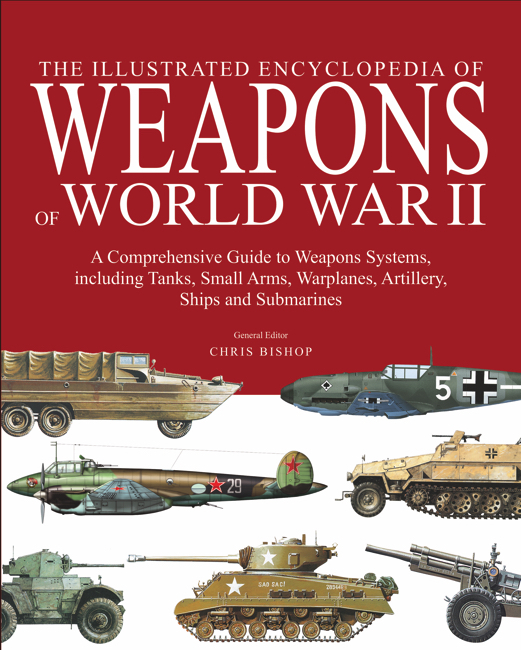 Each featured weapon is accompanied by a full spec table providing calibre, weight, length, range, feed and muzzle velocity (all weights and measures in imperial and metric). 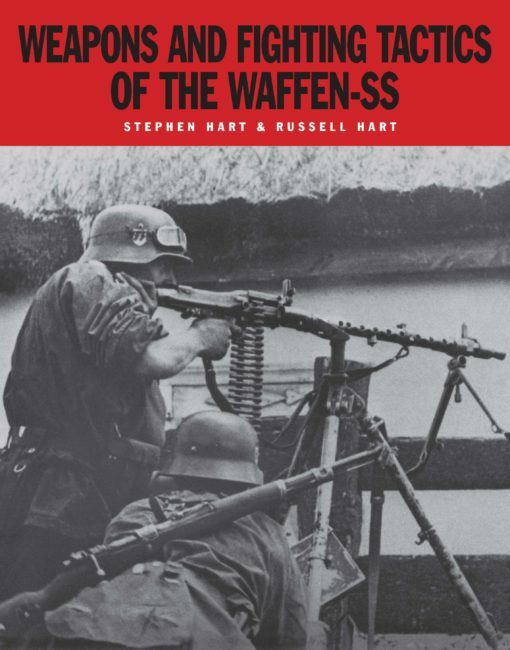 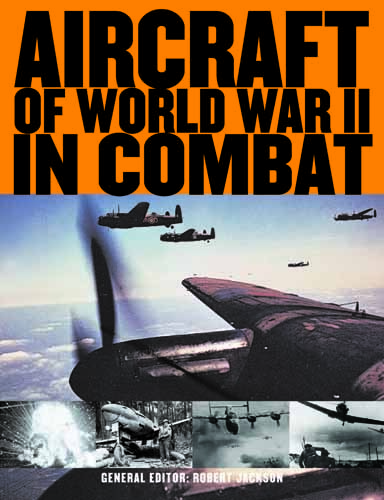 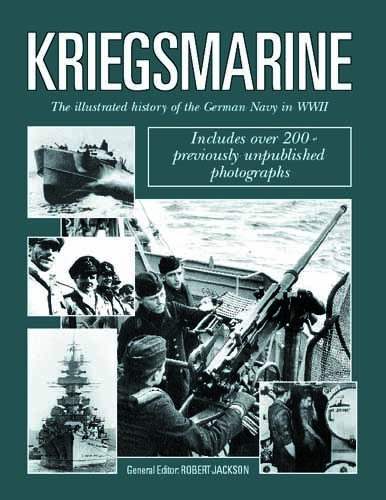 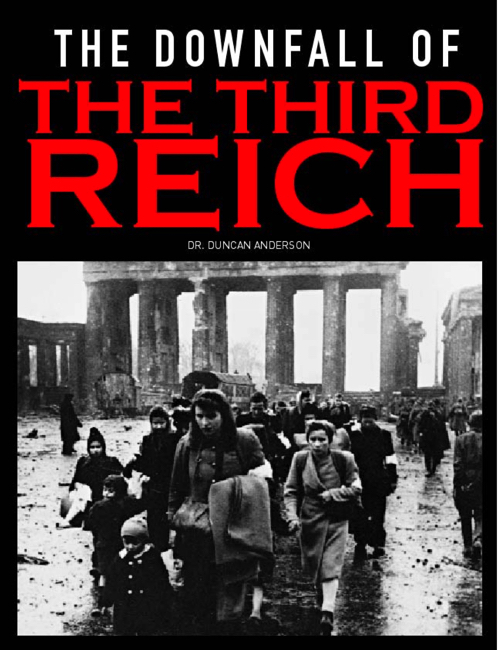 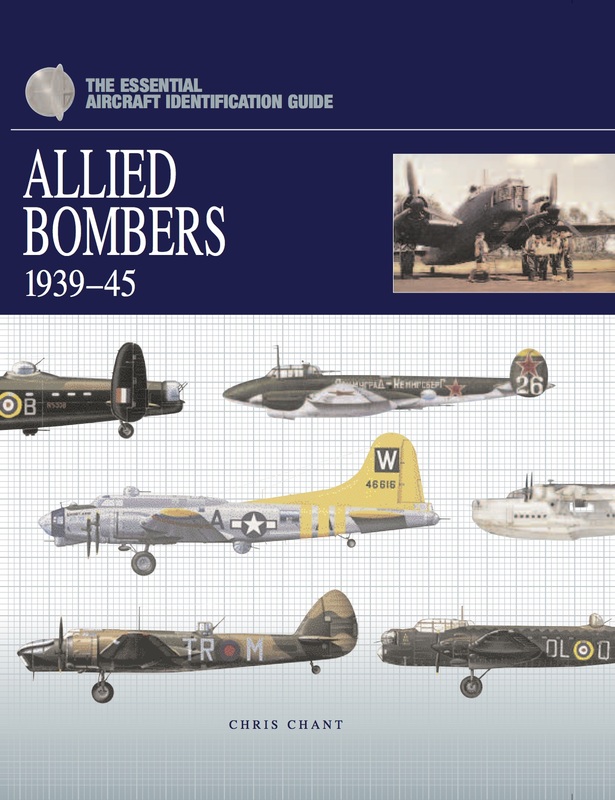 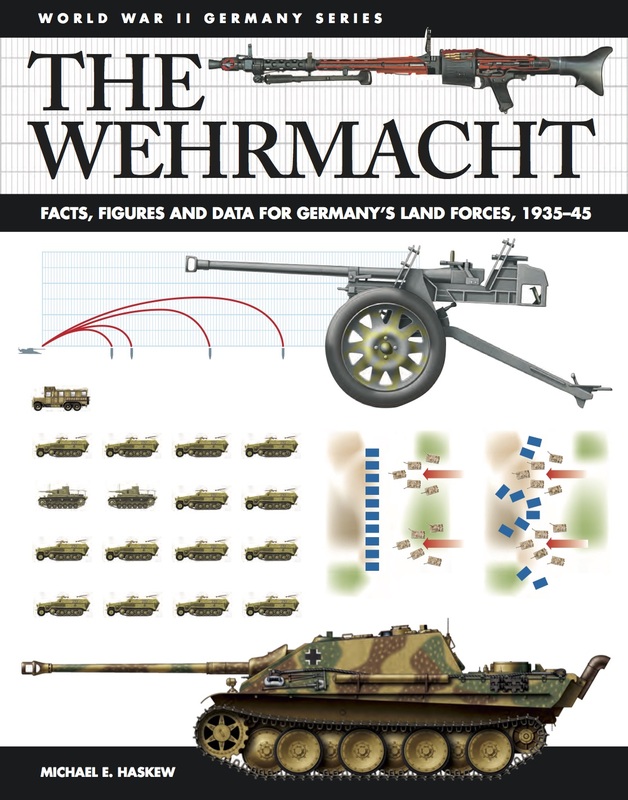 The authors look at how the weapons were used in action, and include accounts of SS aces Barmann, Frauscher, Gresiak and Wittmann in action. 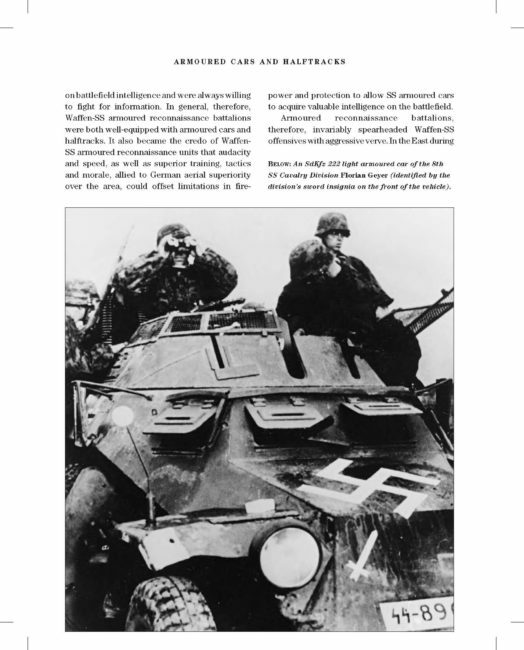 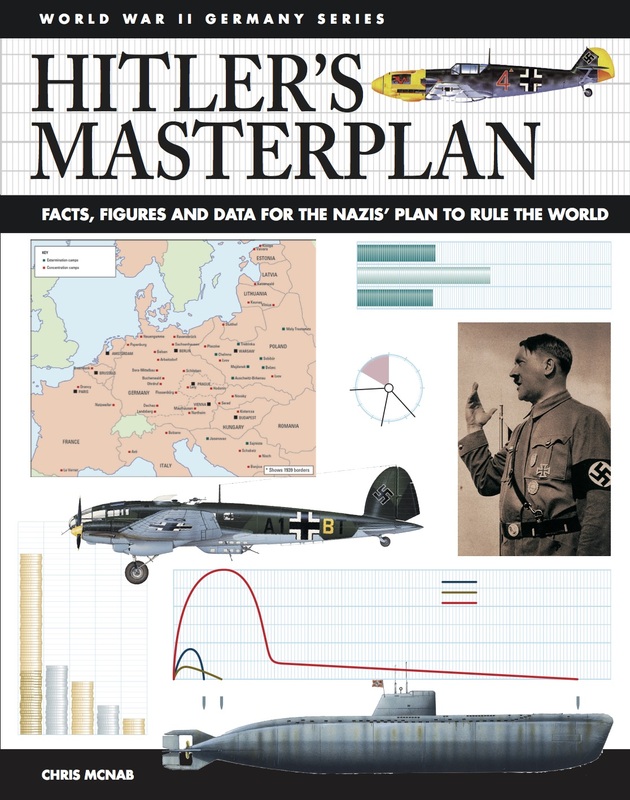 From the Mp40 submachine gun to the massive King Tiger tank, Weapons and Fighting Tactics of the Waffen-SS is a complete record of the deployment and use of the hardware in the service of the armed SS.